Autumn is really inspring to me. The weather is perfect as it starts to cool down in Nashville and I love being outdoors this time of year. 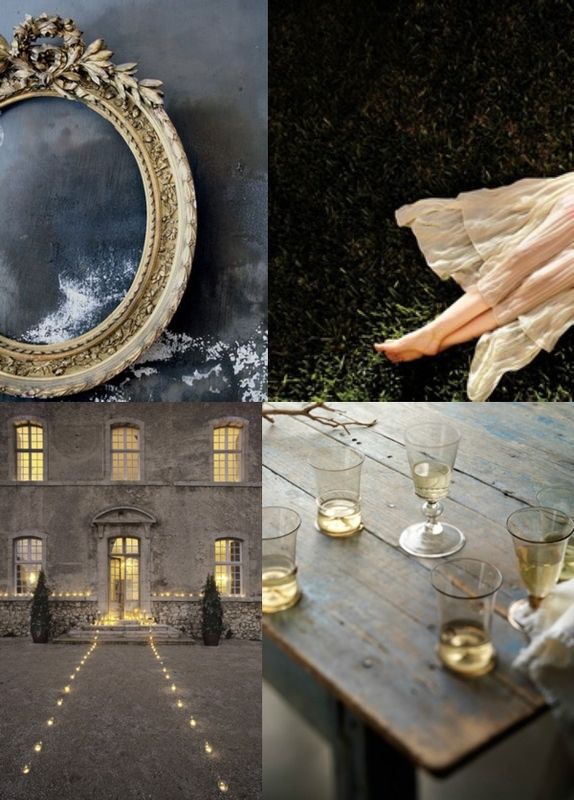 This inspiration board is representative of how October feels to me… the moodiness and contrasting tones are eerie, while still being romantic and ethereal.